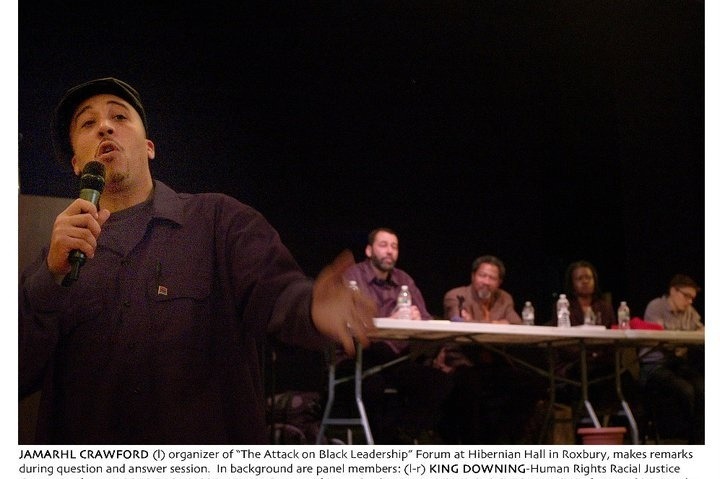 Currently, we are raising $5,000 for The Blackstonian Arts & Culture Series (BACS). 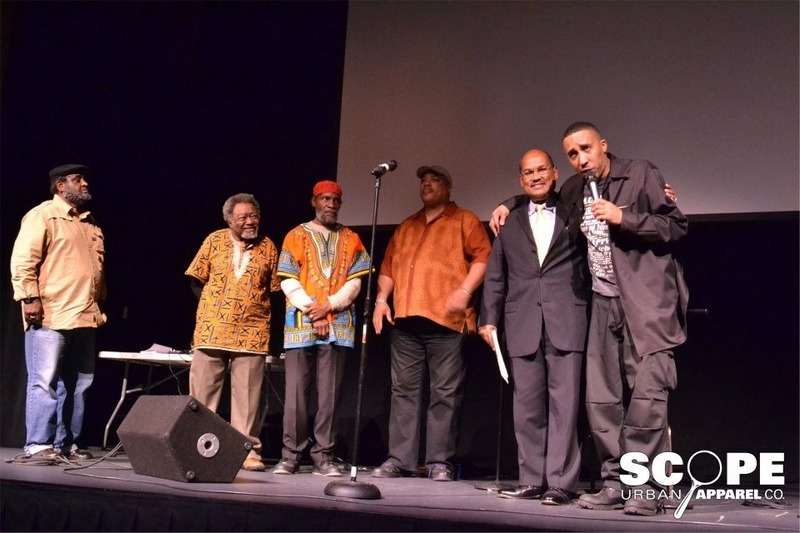 BACS seeks to enhance and revive Boston's Cultural scene with a series of lectures, film showings and events with nationally known scholars and socially conscious performing artists representing Neo-Soul, R&B, Comedy and Hip-Hop. Each event will be used to set the stage for the next event, with each success building a sustainable economic base to support long-term programming. We also hope to bring artists and scholars into schools during their visits. 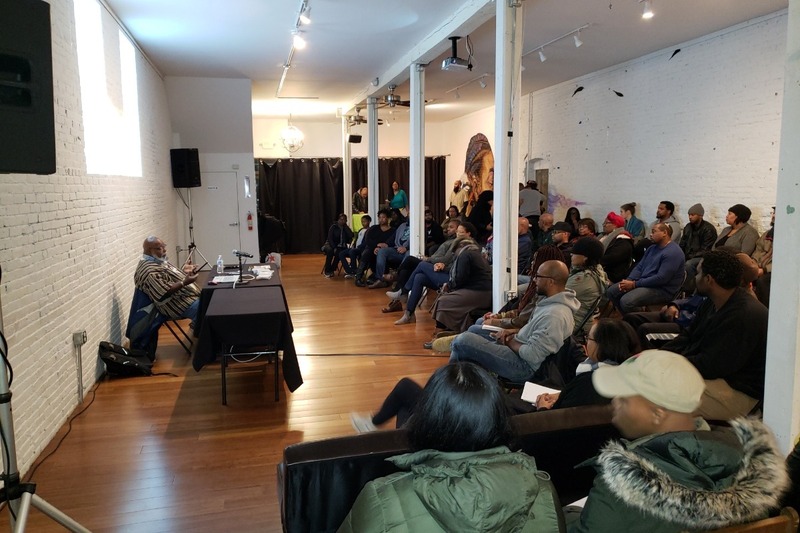 BACS events purpose is to promote cultural awareness, Black/African History, social consciousness, and civic engagement through the use of media, technology, arts & entertainment. - World renown scholar and historian, Dr. Runoko Rashidi lecture series "Global African Presence"
Please support! A donation of $52 or more puts us 1/4 of the way to our goal! Next stop is $2500 to reach halfway there! We can't do it without you! Please support! THANK YOU ALL FOR YOUR SUPPORT!! We have now broken the $1000 mark! Please continue to spread the word and help us reach our goal. With your support of the Blackstonian Arts & Culture Series we will bring top quality scholars and performers to Boston. THANK YOU!! To everyone who contributed thus far THANK YOU! Please spread the word our first benchmark is $500 and we will be at 1/10th of our goal! Please support and spread the word to support cultural programming.